SALT LAKE CITY – April 15, 2019 – O.C. Tanner, the global leader in employee recognition and workplace culture, announced today it has acquired the recognition and rewards technology and business of Kwench, an India-based company that delivers cutting-edge, easy-to-use corporate recognition solutions. The agreement will combine the global footprint of O.C. For the 2nd time, I was invited to HRD Tech Summit to participate in their Tech Den segment. If you don’t know about HRD Tech Summit, they are Singapore’s leading independent HR Tech event. 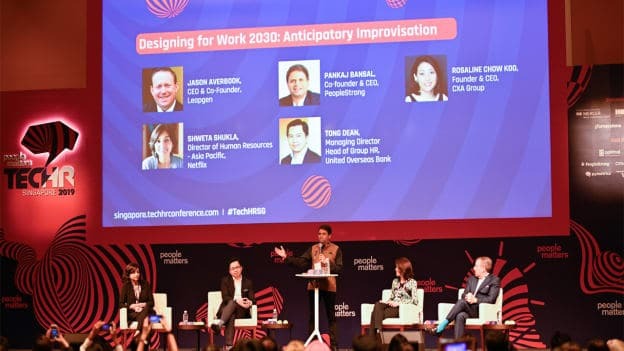 More than 200 HR professionals and technology innovators prowled the venue at Hilton Hotel, gaining exclusive insights and actively exchanging ideas on HR Tech. HR technology is a multi-billion dollar market that’s only set to grow, and it is past time to redefine HR thought leadership for the new world of work. 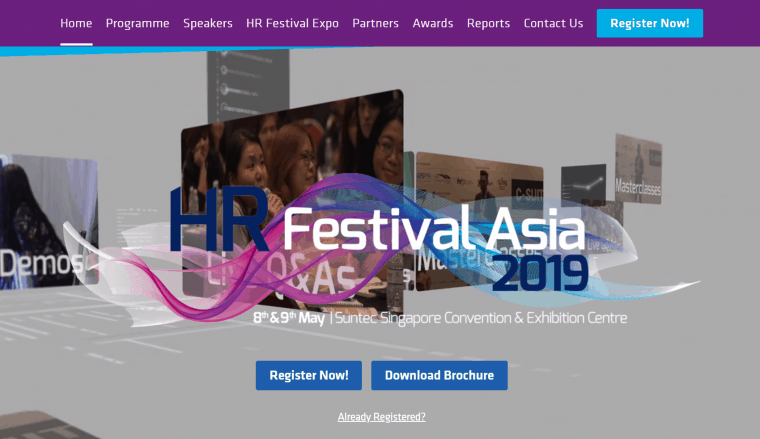 HR Festival Asia, a partnership between HR Technology Conference & Exposition (US) and HR Summit (Asia), will be focusing on the new paradigm that has arisen from the growing intersection between HR and technology. A bit about the people behind it. The site is started by Sriram Iyer, a former HR leader who ply his craft in the likes of Cognizant and NCS. From Talent Acquisition to Resource Management, his decade-plus of experience stoke an interest to start his own HRTech Advisory firm. 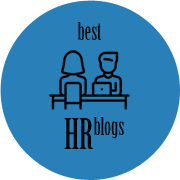 Recently, we have seen HR tech evolving very quickly and with nimble startups innovating, they have pushed larger enterprises to adopt innovative HR technologies. 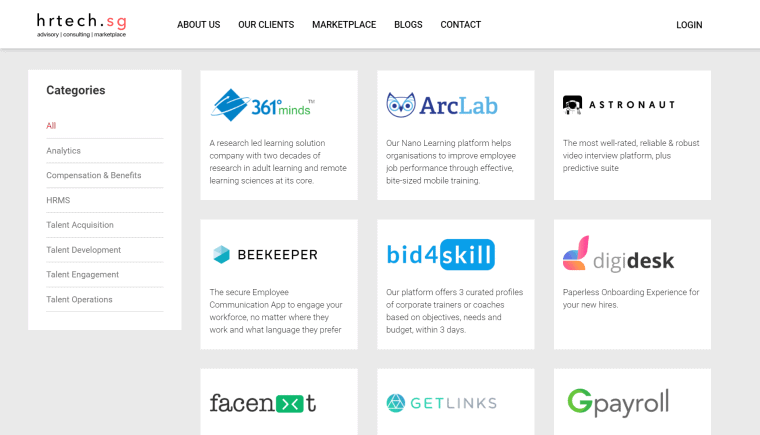 Companies have been leveraging on and even acquiring HR tech vendors that are driving positive change in the world of work. 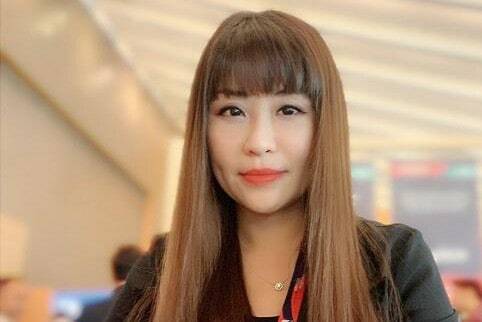 We’ve had the honour of speaking with three leading women in Singapore’s HR tech scene to access their insights and experiences. In a tight labour market like Singapore, recruiting is a massive pain point for employers. Unlike a country like India where a single job posting will garner you hundreds (if not thousands) of applicants, Singapore employers would be happy if they have candidates in their funnel, to begin with. The traditional way of the job application is still dominating and so is the friction that comes with it. 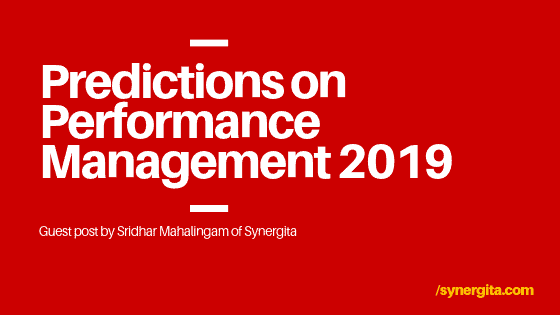 Performance management has been changing over these years from traditional annual reviews to periodic and continuous feedback. We, being a software tool provider, are able to experience the changes in customer (managers, HR and employees) expectations on their performance management software. 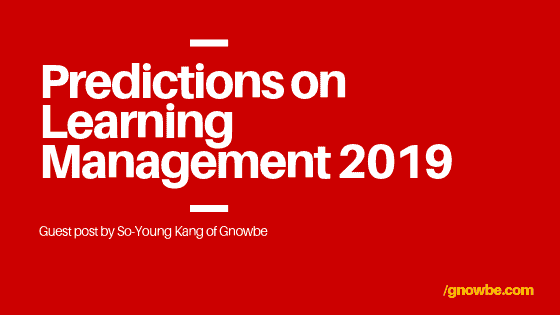 Initially, it was mere, year-end review automation to categorize the employees into various ratings; then organizations started moving away from bell curves, ratings and showing interest on goals and achievement.